Watch out, there’s a drone about over the Channel this summer. 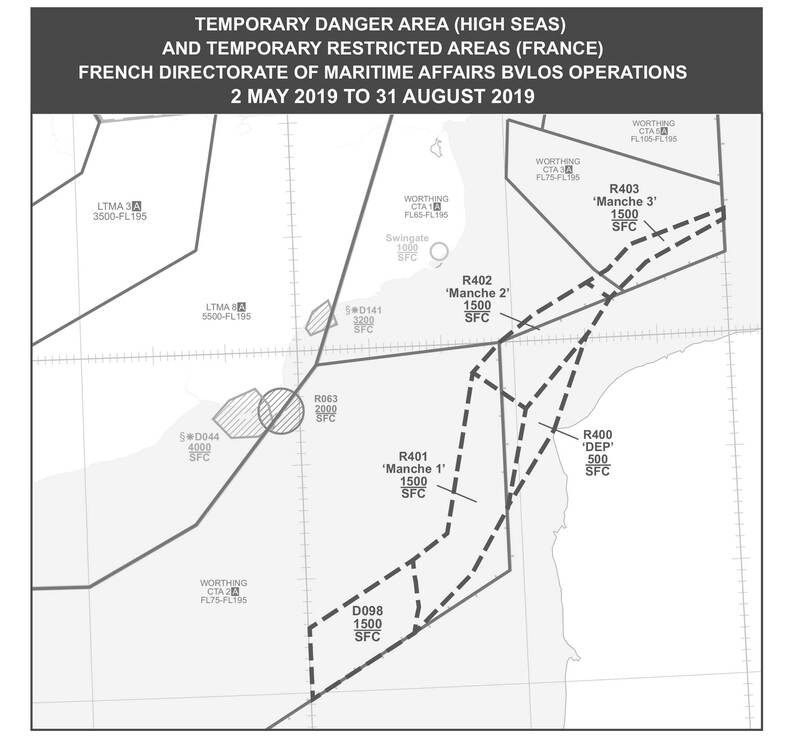 From 2 May to 30 August 2019 a number of airspace restrictions and a temporary danger area will be put in place over the English Channel to accommodate a large Remotely Piloted Aircraft (RPA) conducting atmospheric research. 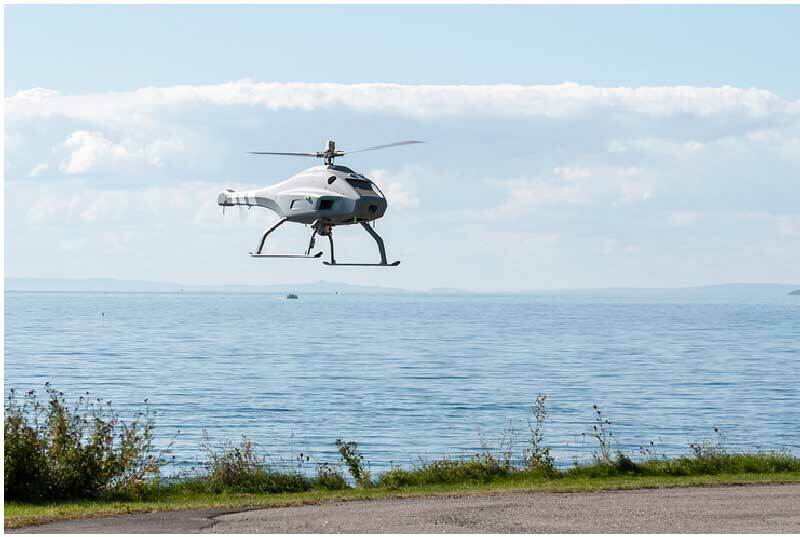 The Skeldar V-200 RPA will be operated on behalf of the European Maritime Safety Agency to survey emission from ships passing through the English Channel. 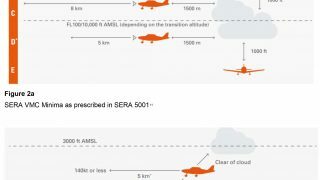 It will be accommodated in four areas of restricted airspace implemented by French law, as they fall within French territorial airspace, and a Temporary Danger Area, which lies within high seas airspace in the London flight information region. 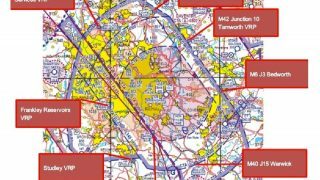 The CAA reminds pilots to brief thoroughly when crossing the English Channel and to familiarise themselves with both nations’ NOTAMs and French law associated with airspace restrictions. For full details see the UK AIP SUP 016/2019 and the French AIP SUP 081/2019. 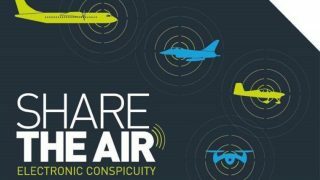 Note, the French DGAC will submit another AIP SUP for the dates between 01 July and 30 August 2019. Cant the drones be relied to keep a good lookout ? What a pain! That is going to be right in the way of the busiest cross channel route. 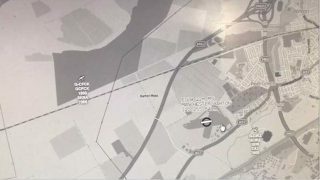 Why can’t the drones stay below 500ft? Or why couldn’t they monitor shipping somewhere else! I’d normally prefer to be above 1500ft, but a number of times somewhere across the channel there is often some areas of lower clouds requiring a descent to below this level even when it’s clear both sides.